JOIN EUREGHA and the “Health in all Regions” Campaign! 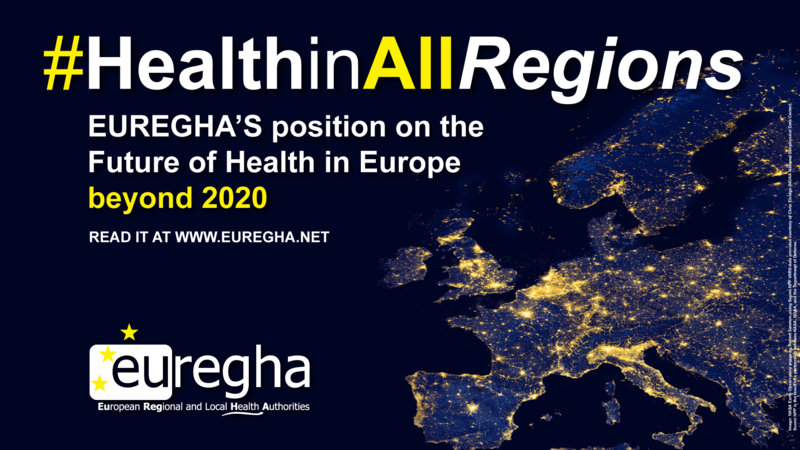 Join the campaign “Health in all Regions” by signing EUREGHA’s position paper on “The future of Health in Europe beyond 2020”. The objective is to create consensus around our values! Let’s join forces to make our voice heard loud and clear!